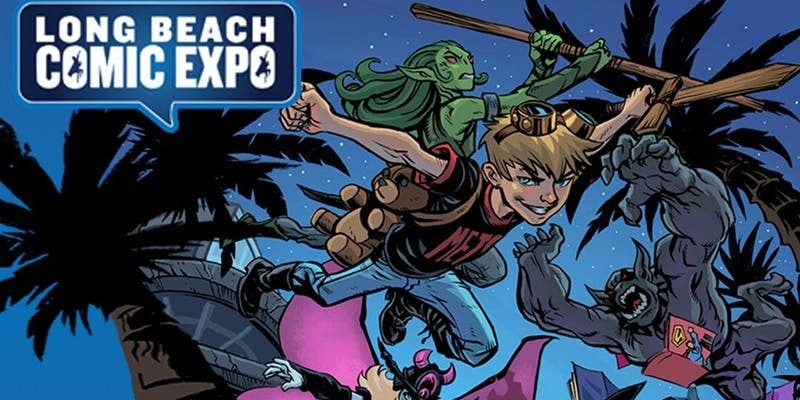 Long Beach Comic Expo is an annual event held at the Long Beach Convention Center each spring. It’s a celebration of comic books and pop culture that showcases the exceptional works of talented writers, artists, illustrators and creators of all types of pop culture. At Long Beach Comic Expo, you’ll find exhibitors promoting and selling all types of related products, as well as entertaining and educational programs, guest signings, and meet & greet sessions with celebrities. We are very excited to be a part of it this year!